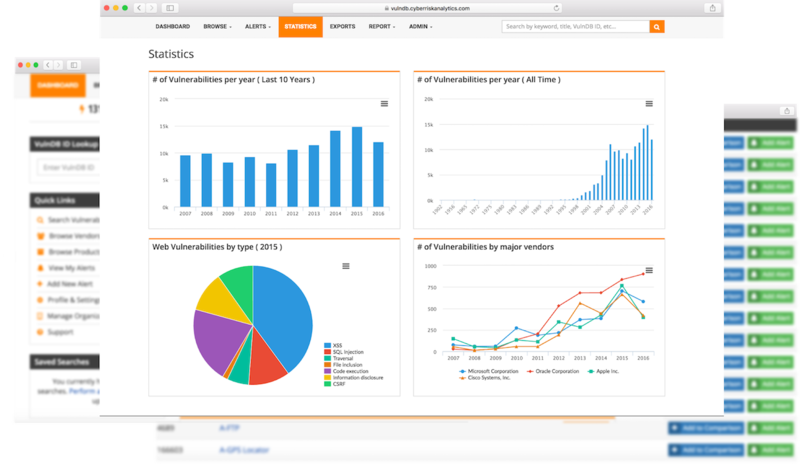 VulnDB is the most comprehensive and timely vulnerability intelligence available and provides actionable information about the latest in security vulnerabilities via an easy-to-use SaaS Portal, or a RESTful API that allows easy integration into GRC tools and ticketing systems. VulnDB allows organizations to search and be alerted on the latest vulnerabilities, both in end-user software and the 3rd Party Libraries or dependencies. 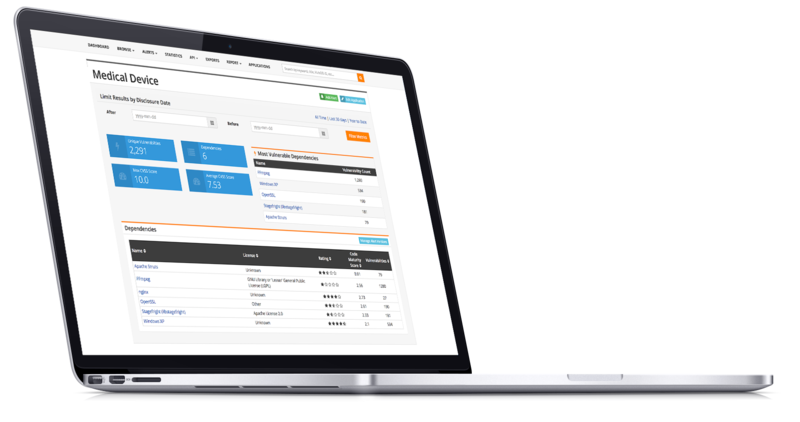 A subscription to VulnDB provides organizations with simple to understand ratings and metrics on their vendors and products, and how each contributes to the organization’s risk-profile and cost of ownership. "Selecting a Vulnerability Intelligence Solution can be a difficult project. Risk Based Security’s VulnDB outperformed the competition with better technical research, more comprehensive vulnerability coverage, a modern and flexible API, consistent CPE naming, and more direct and faster support in case of questions or technical issues. VulnDB quickly became the obvious choice for us." 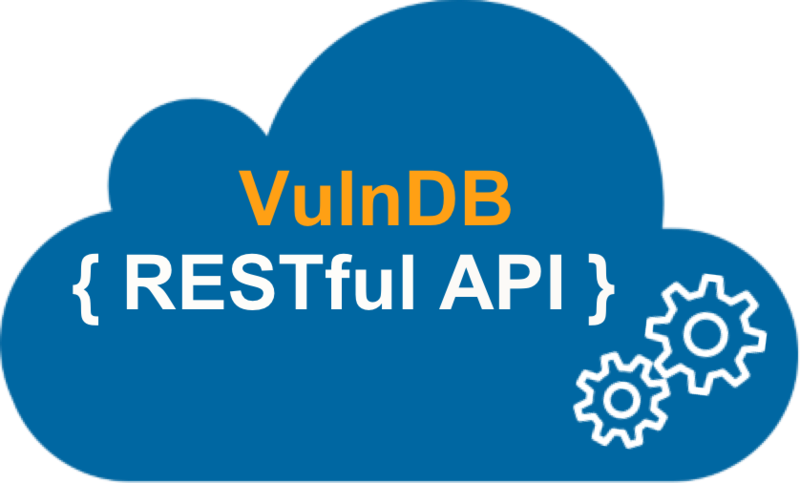 "We love VulnDB and it helps our daily monitoring of security vulnerabilities. Without this great service, we would be back in the Stone Age. " Numerous options including Github, Slack, RSA Archer, Splunk and more! vulnerabilities by our world-renowned research team. of disclosed vulnerabilities by our world-renowned research team. Over 201,605 vulnerabilities, covering products of 22,564 vendors, including vulnerabilities not found in CVE/NVD, making VulnDB the most comprehensive solution on the market. 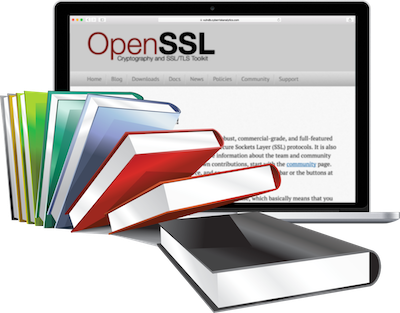 Over 2,000 3rd Party Libraries have been identified and monitored for vulnerabilities. 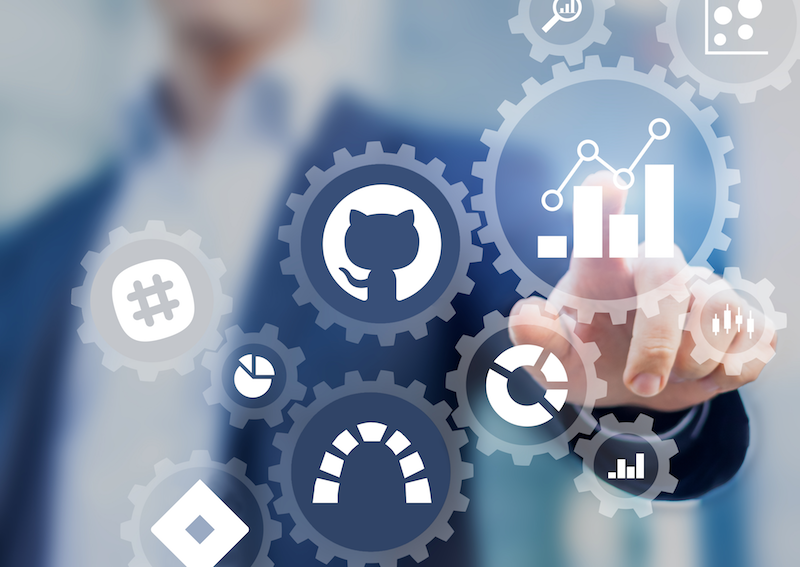 Access provided to raw data via our API for integration into your existing tools or workflow such as GRC tools such as Archer, ITIL ticketing tool, Asset Management/CMDB, SIEM or internally developed products. Proprietary VTEM metrics and historical vulnerability data provide a complete picture, helping to determine if a product is secure and if the vendor responds to security issues appropriately. Each vulnerability contains an extended classification system and our own CVSS metrics provides ratings for remediation and prioritization. Support procurement and vendor selection processes by using ratings enabling organizations to reduce the likelihood of a data breach due to insecure products. Ability to configure email alerts by Vendor, Product of Search Criteria to be sent to users or group when a vulnerability is disclosed or updated. VulnDB provides details on average disclosure dates and analysis to help IT organizations understand the amount of money required to keep a product secure through repeating patching. Custom reports can be run or scheduled to show vulnerability trends, organization activity, or to get a better understanding of the vendors and products in use. Our world-renowned research team performs further in-depth analysis of select vulnerabilities to provide customers with the most detailed information available on cause and impact. VulnDB is provided by the former maintainers of the OSVDB project. Our leadership team has been at the forefront of vulnerability research for over a decade, we have two members of the CVE Editorial Board and we are on the FIRST SIG for CVSS and VRDX. Risk Based Security is honored to serve the vulnerability and cyber risk intelligence needs of organizations both large and small across a broad array of industries. Our clients include cyber insurance companies and brokers, automobile manufacturers, banks and credit unions, software developers, security solution providers, health care providers, life sciences and other technology service and product companies. 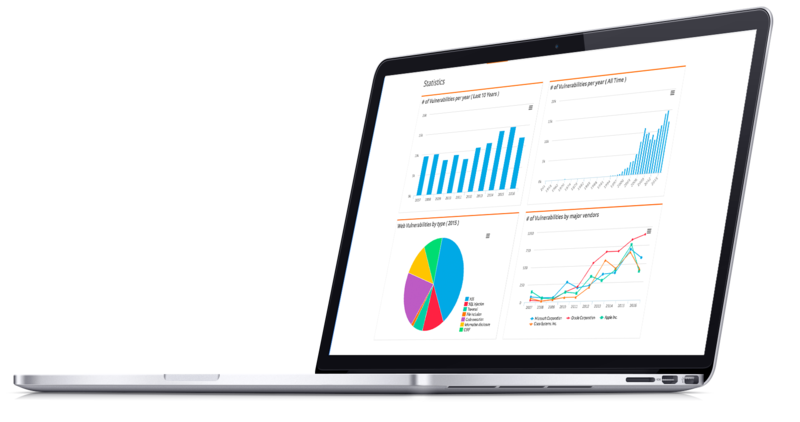 See for yourself how VulnDB is the premiere solution for all your vulnerability intelligence needs, saving you time by identifying the most critical issues to patch, providing vendor and product ratings as well as insight into 3rd Party Library weaknesses.